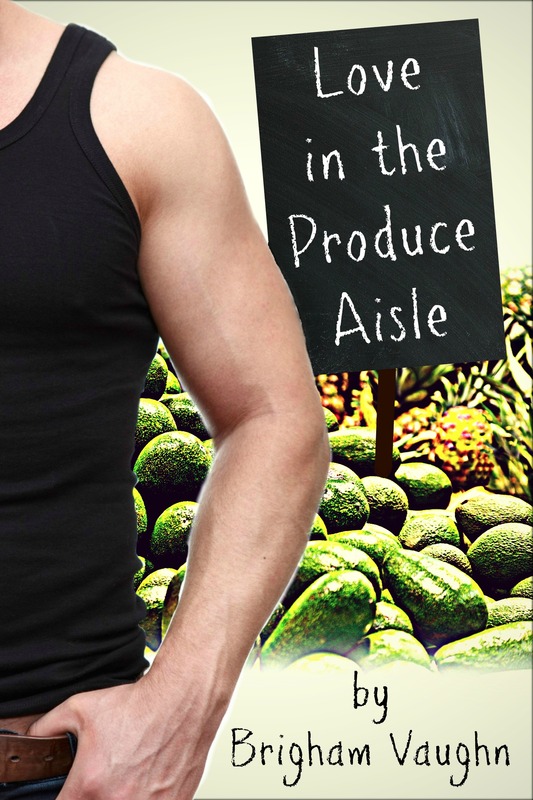 Roped into cooking for a blind date, kitchen disaster Tyler Norwood is totally lost in the produce aisles of the local market until chef Michael Garcia rescues him. Flirty banter over avocados leads to more than a passing attraction and Tyler must decide if he’ll keep his blind date or pursue the man heating up his kitchen. The tension between them thickened and Tyler felt desire curl low in his belly as he stared back. He couldn’t stop thinking about Michael’s lips and the way the full curve of them would feel against his own. He was honestly one of the most attractive guys Tyler had met in a long time, and even in the small amount of time he’d known him, Tyler thought Michael was probably one of the nicest guys he’d ever met. Few people would offer to help someone they were attracted to salvage a date with someone else. He had no doubts that Michael was indeed attracted to him, and the feeling was certainly mutual. Why couldn’t it have been Michael that Tyler had a blind date with? He leaned forward, pressing his lips to Michael’s. The other man was still for a moment before he responded, lips and tongue seeking Tyler’s. They both groaned and Tyler was surprised to find himself pinned against the counter.